Location: Patuxent High School, Lusby, Md. Details: This is an all Ford bodied/powered car/truck show in support of the Patuxent High School Orchestra and other local charities. Vehicle registration is $20, no spectator fee. Trophies will be awarded. Sponsored by the Southern Maryland Mustang Club. Call 410-326-4413 for more information. 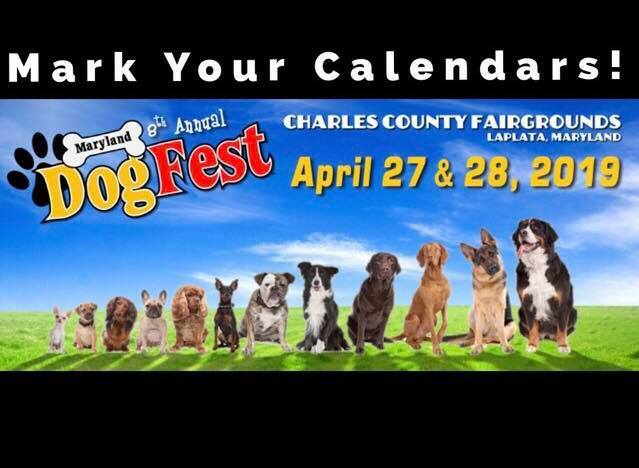 Details: Maryland DogFest is the premier, family and dog-friendly event to kick off the outdoor season. From entertainment to dog adoptions to quality exhibitors, this two-day event has something for dog lovers of all ages! Details: Join Dean Lumber and Valspar Paint for a family-friendly event! On Saturday, April 27th, from 10:00AM—12:00PM bring your children to paint and decorate their every own birdhouse. This is a FREE event, however, space is limited to the first fifty (50) RSVP's by Monday, April 22nd, 2019, by 10:00AM EST. 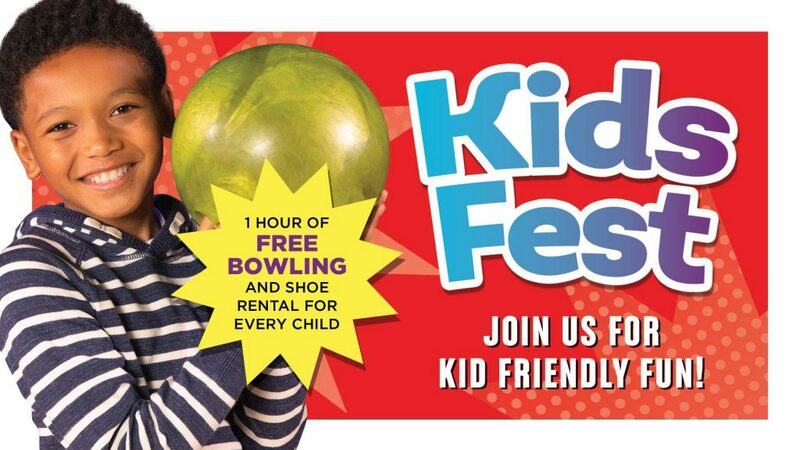 Details: Kids bowl a FREE game and free shoe rental! Details: Enjoy a day of learning, fun and discovery. At the 21st annual Maryland Day, you’ll find a wide variety of family-friendly events and activities where you can explore our world of Fearless Ideas.